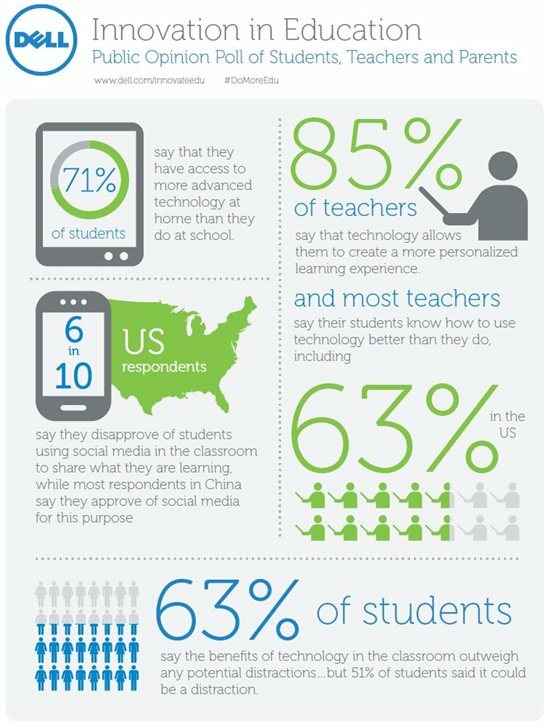 Recent research shows what many children would probably tell you – technology is an important part of education. Parents and teachers can utilize the educational games, activities, and videos that support learning goals for kids at all levels, and there are many free apps and online resources available for your preschooler and kindergarten student. 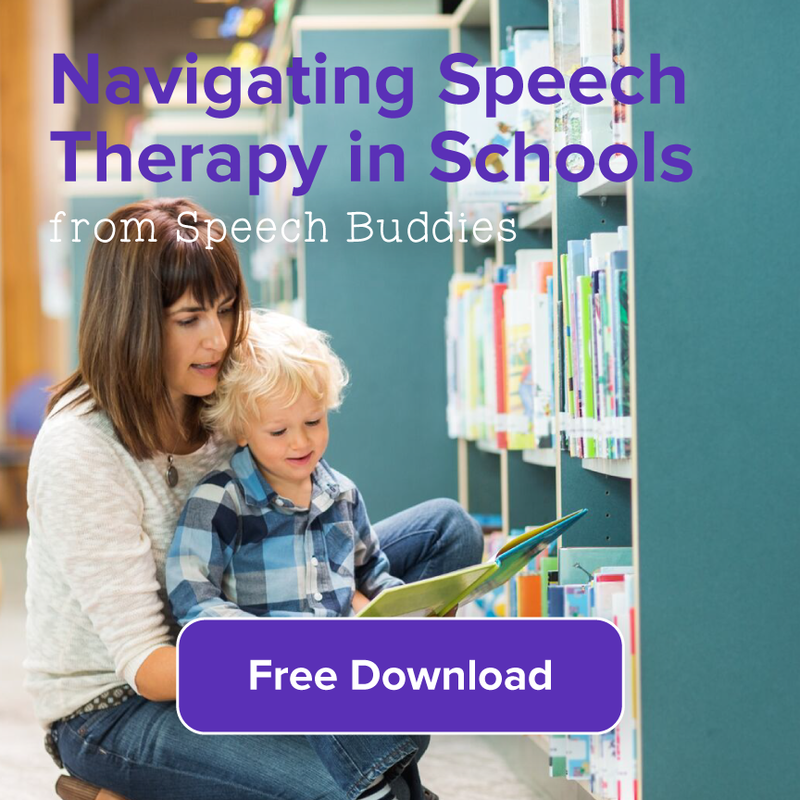 Whether your child needs to improve articulation or is struggling with learning or physical disabilities that make communication very challenging, there’s an app – and more – for that. If you have portable technology such as an iPad, there are many choices for free apps and online resources that can help your child improve communication skills, and even some that can help you assess your child’s abilities and progress in speech and language skills. Articulation Station – A free app designed by a mother and Speech-Language Pathologist, Articulation Station has six different engaging activities. The design of the app is built to follow a “process of articulation therapy” that focuses on words, sentences, and story building. 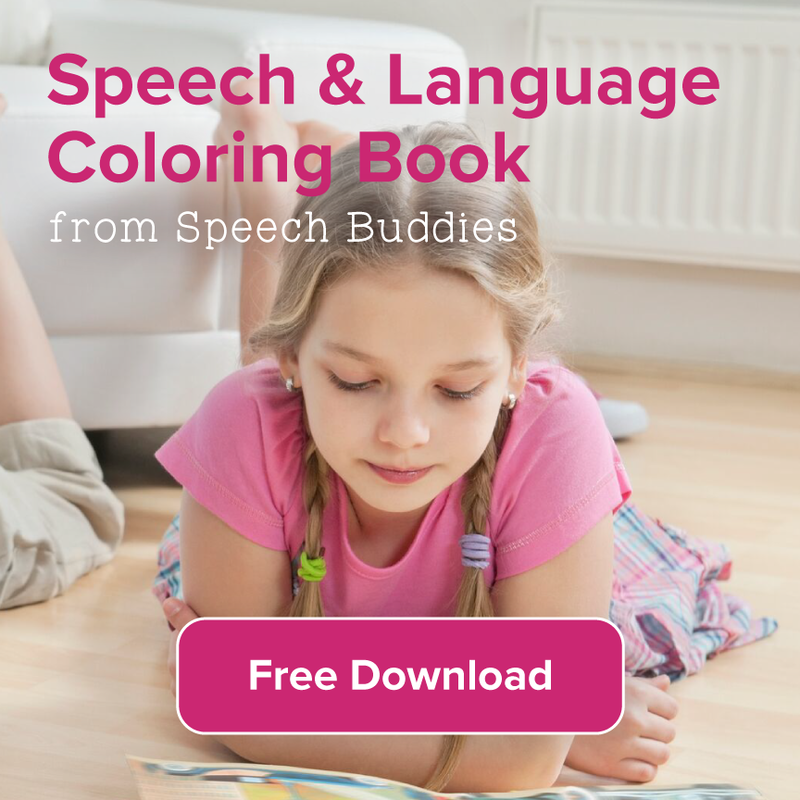 It can be used in the home by parents or as part of a speech therapy program. See.Touch.Learn. 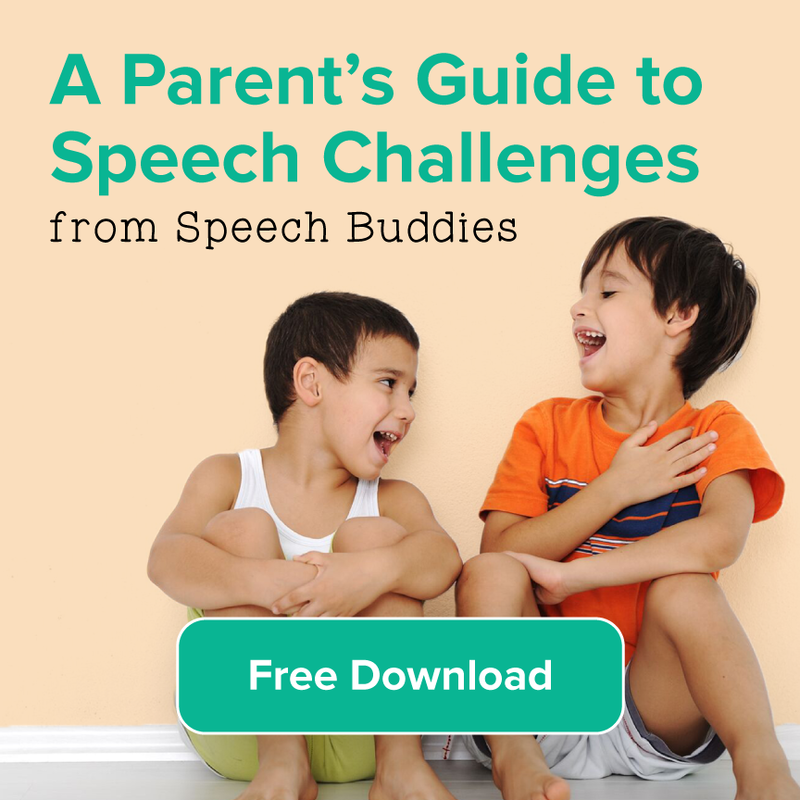 – This free app was especially designed to help children with special needs such as Autism. You can use the flashcards for any of the 60 included activities or you can customize it for the goals you set with your own child. Talking Animals – There is a whole herd of talking animals waiting in these free apps, including Talking Tom Cat and Talking Ben the Dog. Your child can record his or her voice and the animal will repeat back the words your child says in the “animal” voice. Kids learn how to self-correct, enunciate, and formulate phrases that have meaning. Color SlapPs – Another simple app, this one helps your preschooler build his or her color vocabulary through a series of fun activities with auditory and visual rewards. Preschool Memory Match and Learn – This digital memory game can help your little one practice vocabulary on three different levels in different categories, including Transportation and Animals/Bugs. 3 Online Resources for Free Activities, Games, and More! You don’t have to own an iPad to take advantages of technology. There are several free and worthwhile online games to improve communication that you can access from your home computer or the one at the library. 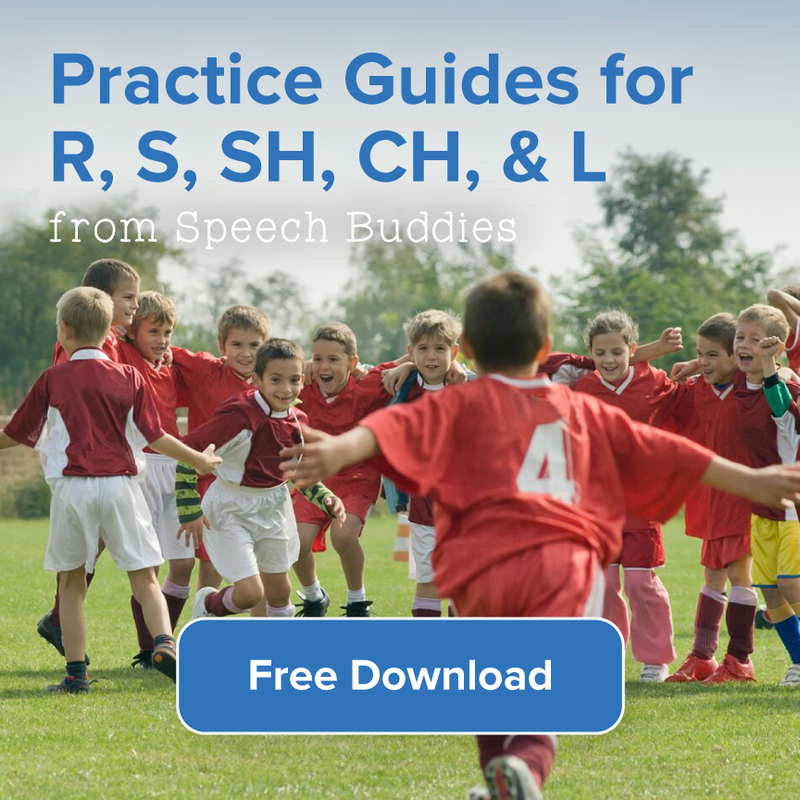 Speech Buddies University – If you’re looking for free online access to customized word games, you don’t have to look any further than right here at Speech Buddies University. Join our online University for free and get access to a practice schedule you can follow with your child that includes word games and easy-to-read charts. Turtle Diary – Divided by different grade levels, this site has free and fun games for kids of all ages that cover all of those important learning skills. For preschoolers you can choose the Phonic Train or Picture Sequencing game to build language skills. Some of the games do require a membership to play, but you can still access several games without it or you can try “member only” games as part of a free trial. 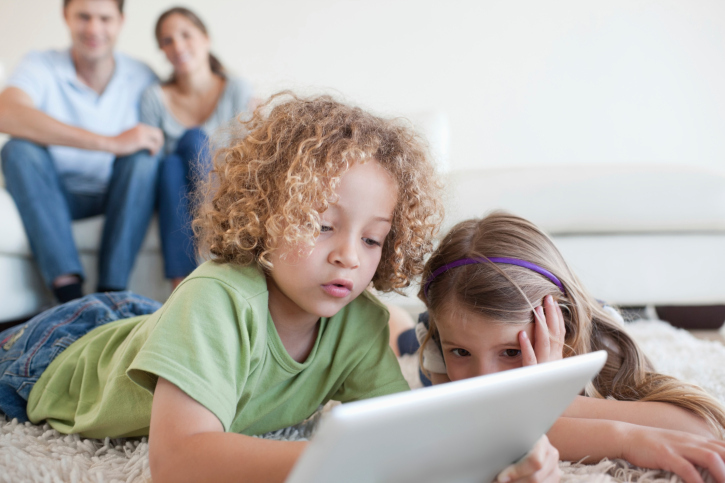 Screen time doesn’t have to be thought of as a negative distraction for our kids. When we find the right free apps and online resources and help our kids use them well, they can be effective teaching tools. 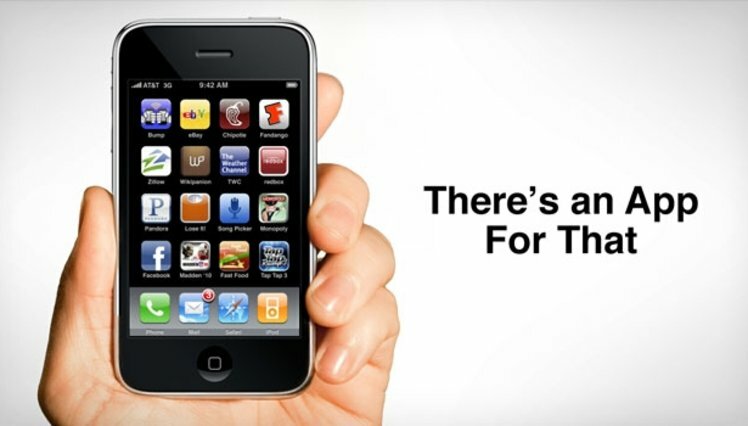 Technology has a lot to offer – let’s find ways to make the most of it!